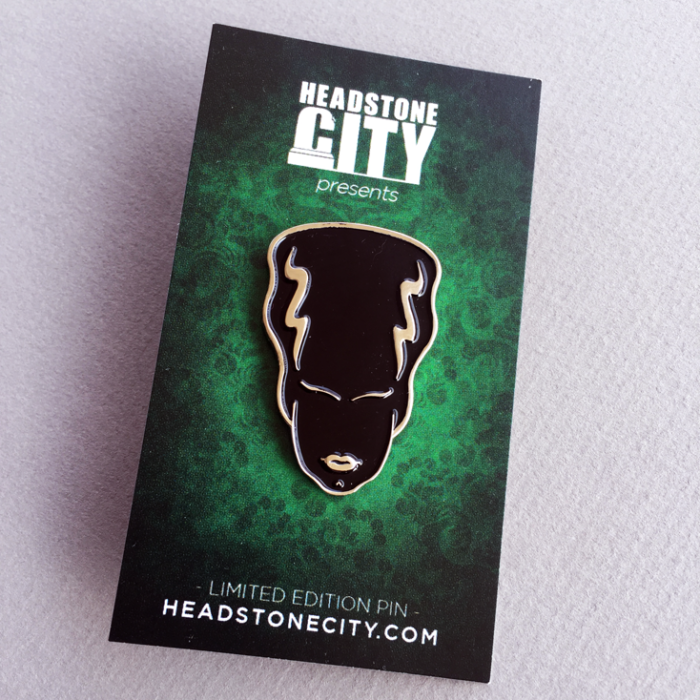 Our exclusive Bride of Frankenstein horror enamel pin is now available for purchase! A perfect Valentine’s Day gift for your valentine lover or non-lover or soon-to-be lover, or even ex-lover; for that matter. 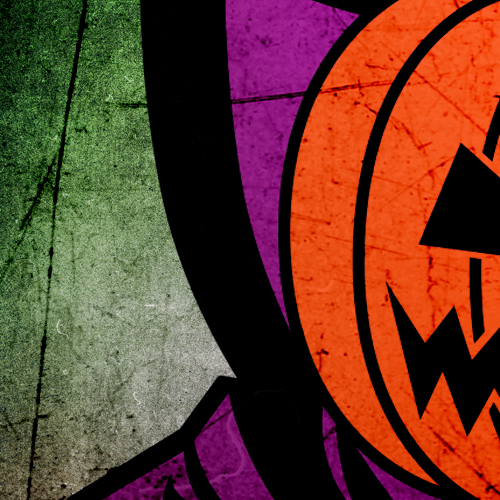 Any way you slice it, the monster-lover in your life will love their horror enamel pin gift! 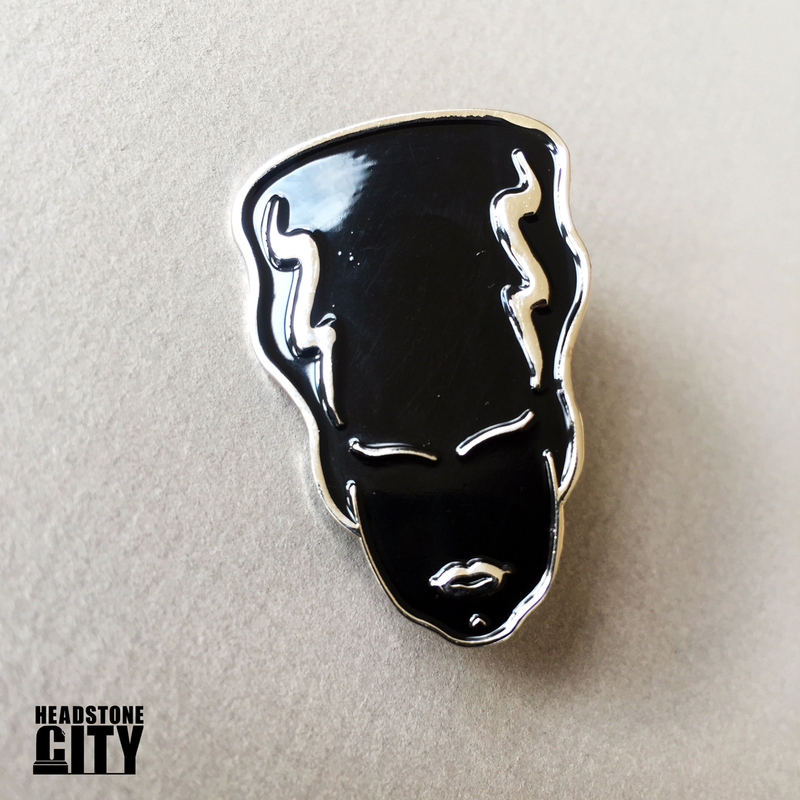 Limited edition, our Bride of Frankenstein horror enamel pin has a chrome shine and comes attached to a vintage-designed back board. 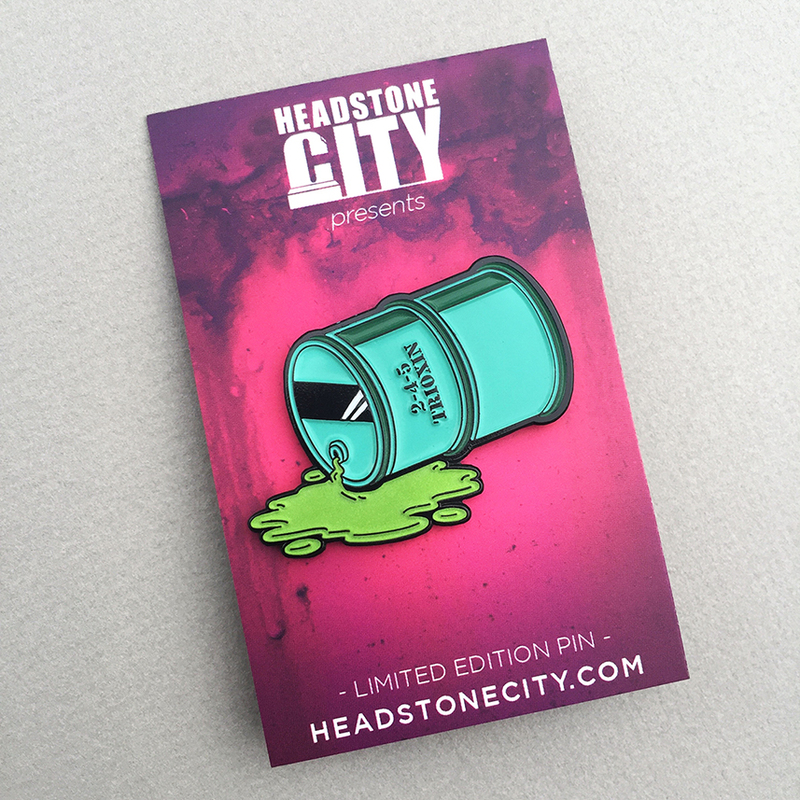 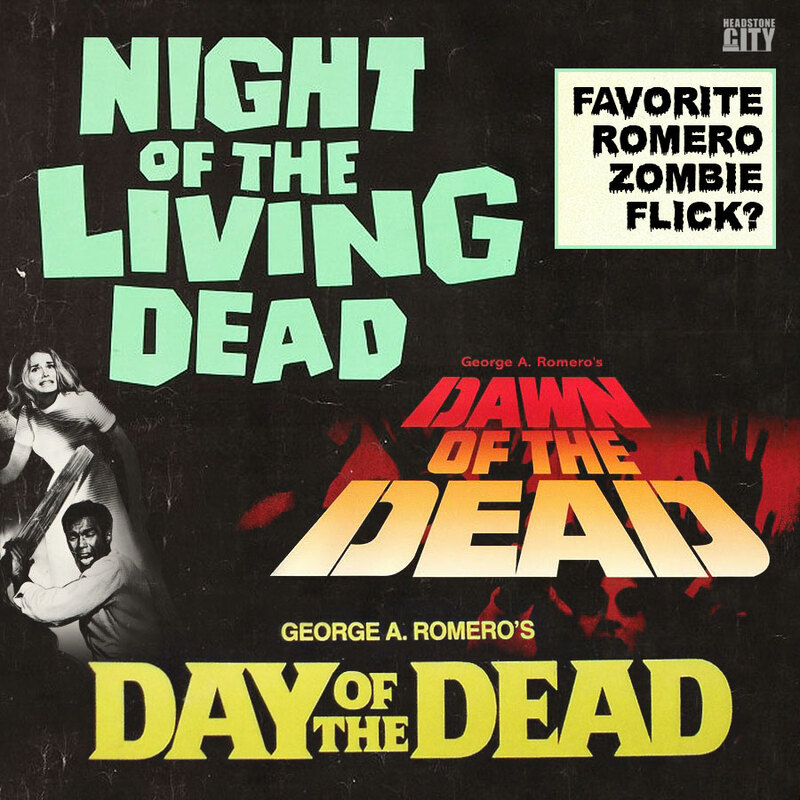 Get this and other horror pins at HeadstoneCity.com!